Fukushima District Court said on Tuesday that the government had failed to order Tokyo Electric Power Co (Tepco) to improve safety measures despite knowing as early as 2002 of a risk of a massive tsunami in the region. 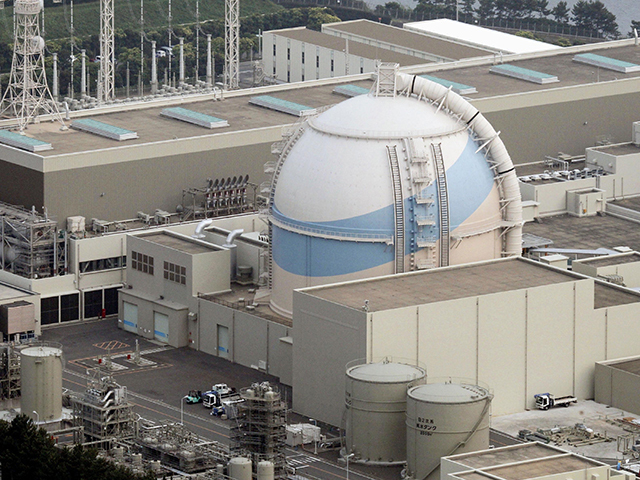 The court upheld the plaintiffs’ argument that the disaster could have been prevented if the economy and industry ministry had ordered Tepco to move emergency diesel generators from the basement to higher ground and make the reactor buildings water-tight based on 2002 data which suggested there was a risk of a tsunami as high as 51ft (15.7m). The plaintiffs had also argued that Tepco ignored another chance to take safety measures when a government study group warned in 2008 of a major tsunami triggering a power outage at the plant. The tsunami that swept into the plant on March 11 2011 following an earthquake knocked out the reactors’ cooling system and destroyed the back-up generators which could have kept it running and kept the nuclear fuel stable. The government and the utility have argued that a tsunami as high as the one that occurred could not have been anticipated and that the accident was unavoidable. Tuesday’s ruling, however, dismissed the plaintiffs’ demand that radiation levels in their former neighbourhoods be reduced to pre-disaster levels. The 3,800 plaintiffs who sued in 2015 comprise the largest group among about 30 similar lawsuits involving 12,000 people pending across Japan. It was the second verdict that held the government accountable over the Fukushima meltdowns, following a decision in March by the Maebashi District Court.